Join us on November 29 at 5:00 PM for our annual DC Central Kitchen winter volunteer opportunity. 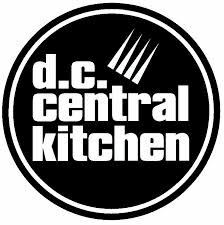 We will be working to prepare meals during our evening shift at Central Kitchen's capitol hill location. Every day, volunteers at DC Central Kitchen work to prepare 3,000 pounds of donated food into 5,000 meals for distribution at 80 nearby homeless shelters, transitional homes, and nonprofit organizations. We look forward to having you join us for this important night of community outreach. There is a limit of 24 attendees.